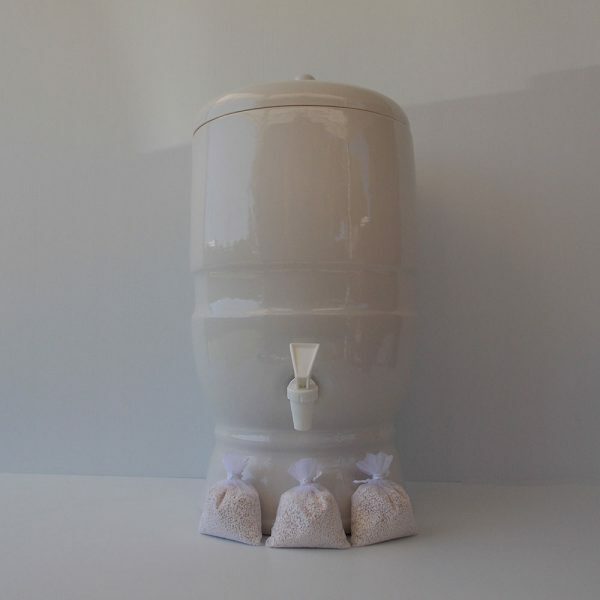 Large vitel water set includes. 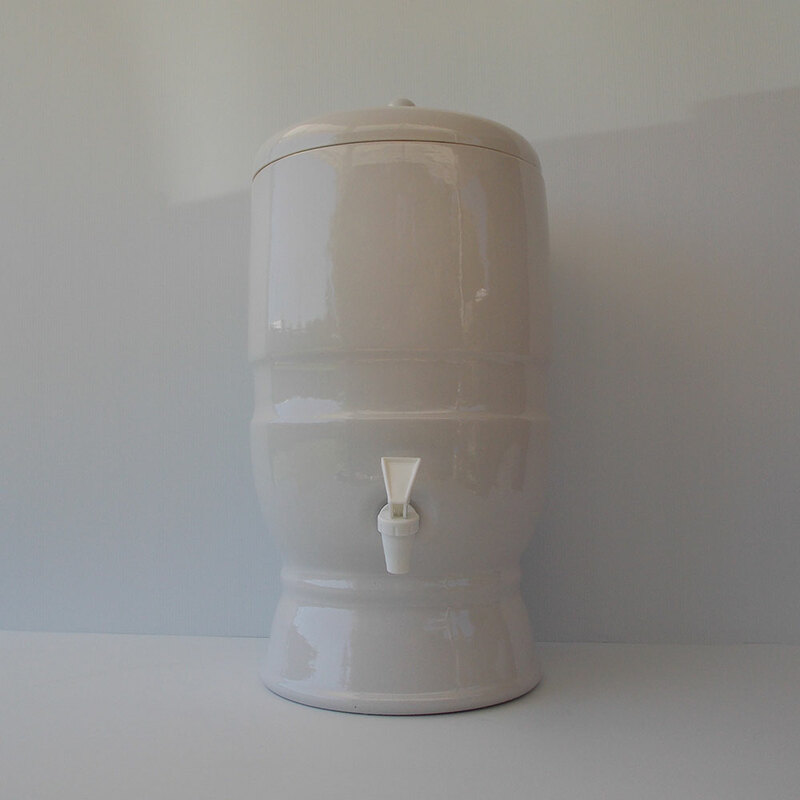 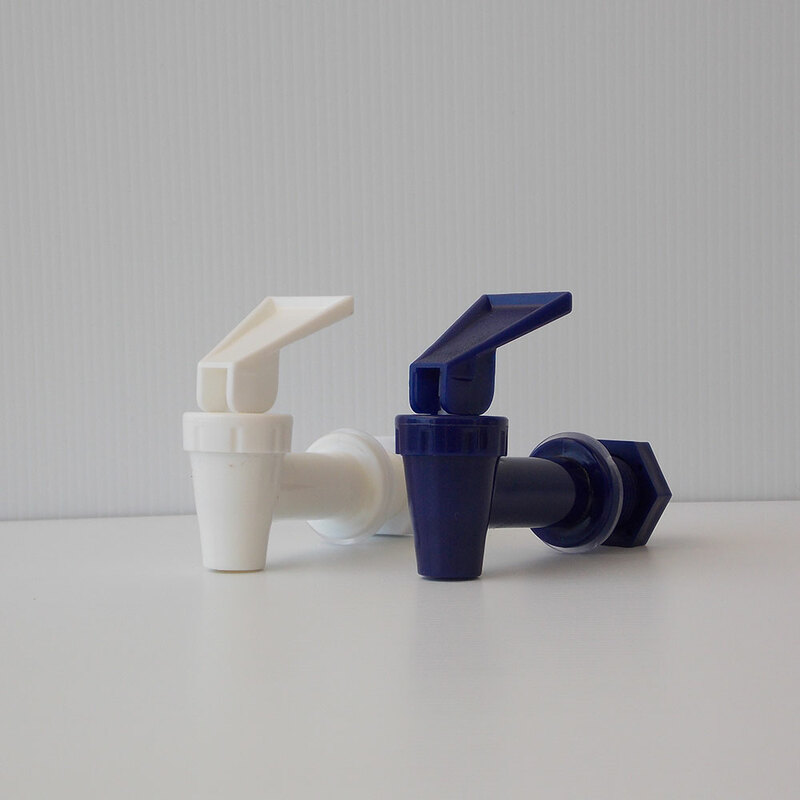 15-litre porcelain dispenser, 3 bags of Vitel Water Beads, porcelain lid, tapand instructions. Will restructure 12 litres of water every 2 hours. 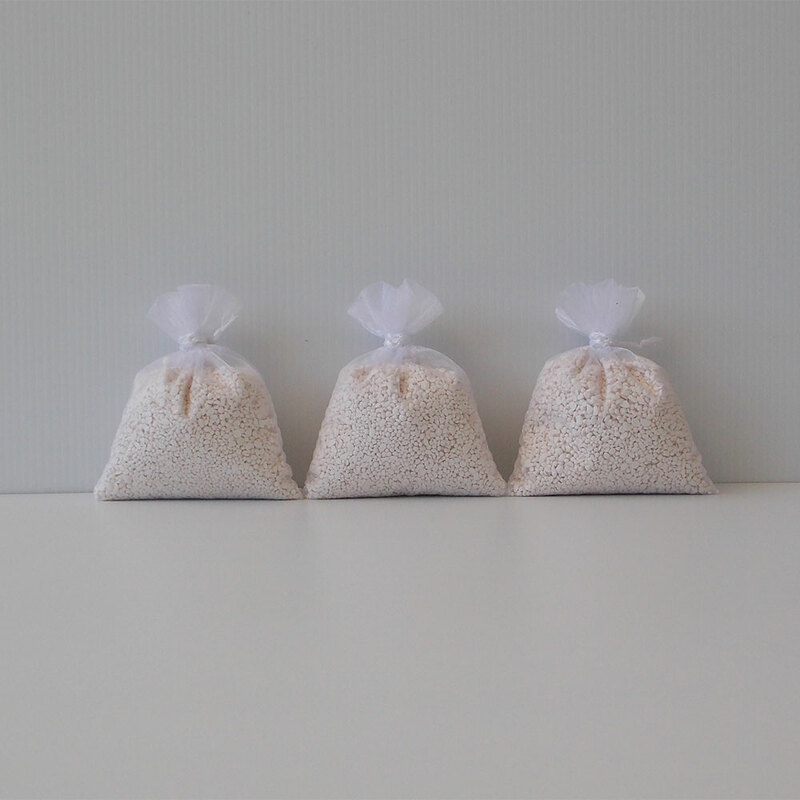 Vitel water beads are guaranteed forever and never need replacing.